LONDON, September 14. /TASS/. The Court of Appeal of England and Wales has upheld Ukraine’s petition of appeal to the verdict of the High Court in London ion case of Kiev’s $3 bln debt to Moscow, a TASS correspondent reports from the court room. 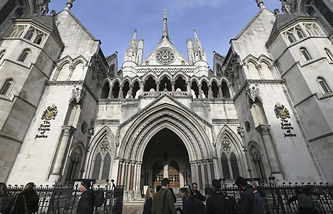 That means that the High Court of London will have to return to consideration of the debt dispute between Kiev and Moscow, taking into account all the political aspects of the case. Russia bought Ukrainian Eurobonds worth $3 bln in December 2013 at the expense of resources from the National Wealth Fund. Ukraine defaulted on Eurobonds in December 2015. 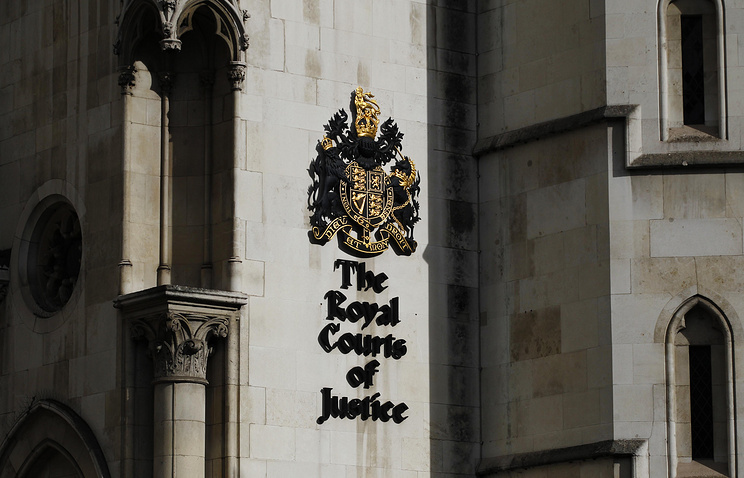 Russia approached the High Court of London with a request to recover the debt from Ukraine in February 2016 after numerous attempts to settle the matter out of court. In March 2017, the London court bound Ukraine to pay to Russian the par value of bonds worth $3 bln and $75 mln of coupon revenue and default interest. On May 29, 2017, London’s High Court rejected all of the objections by Ukraine under Russia’s lawsuit. The court thus upheld Russia’s position on the case’s expedited hearing. On June 23, 2017, Ukraine’s Finance Ministry filed an appeal to the London Court in the Eurobond case of $3 bln debt to Russia. The court considered Ukraine’s appeal in January 2018.